How can you possibly widdle down the number of talented quarterbacks down to just three in each conference? It's the hardest thing possible, other than stopping one of these talented signal callers. When the Pro Bowl rosters were released, Russel Wilson was on the outside looking in for the NFC despite the superb season he just had. He may have been beaten in the competition just like he was in the playoffs, but he did end up sneaking in thanks to a rival QB. With Aaron Rodgers sitting out due to injury, Wilson will be headed to the Pro Bowl. One more game this season for Wilson. 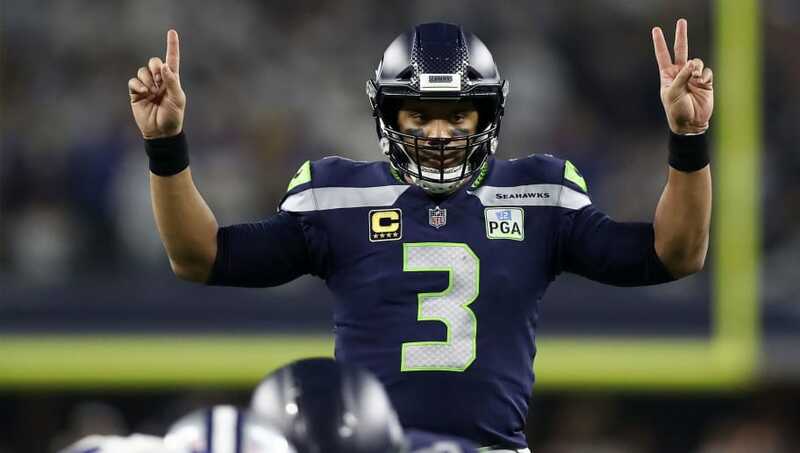 The other QBs on the roster are phenomenal, but it was hard keeping out the Seahawks quarterback, as Wilson had quite the year. He had the highest passer rating of his career, a career-high 35 thrown touchdowns, over 3,400 passing yards, while tying a career low in interceptions. Wilson will now earn an invite to the Pro Bowl for the fifth time in seven seasons. When he asks for a massive contract extension, reminding everyone how many times he's earned the right to play with the best of the best will certainly help.